It's pretty obvious based on my hints on what this next tutorial is gonna be right? 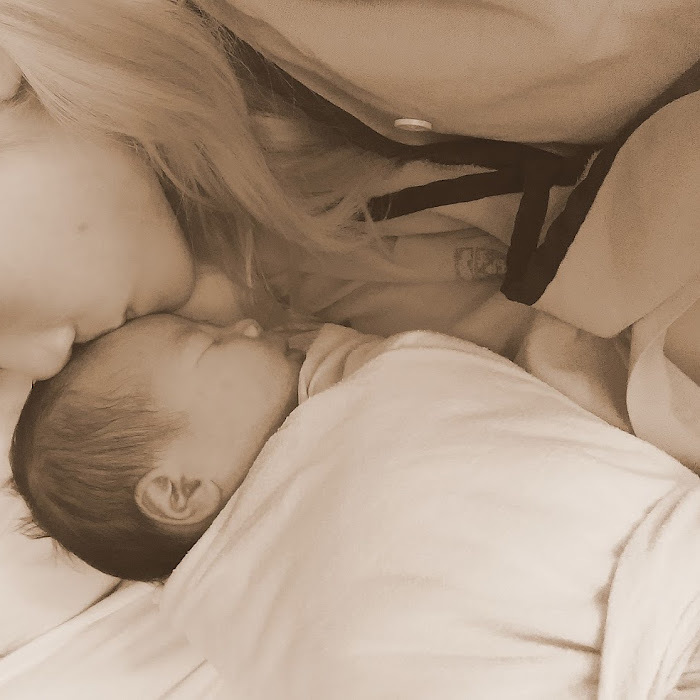 Right, before you guys go sighing " awww...Mavis? AGAIN?" But somehow ageing isn't that obvious (?) I dunno, what do you guys think lol? Do i look like an old hag in just 2-3 years? Not surprising if you guys actually said "Yes" haha. Disclaimer: This whole entire post is taken using HTC Desire EYE. Including this photo, no filters or processing except for putting in watermark. 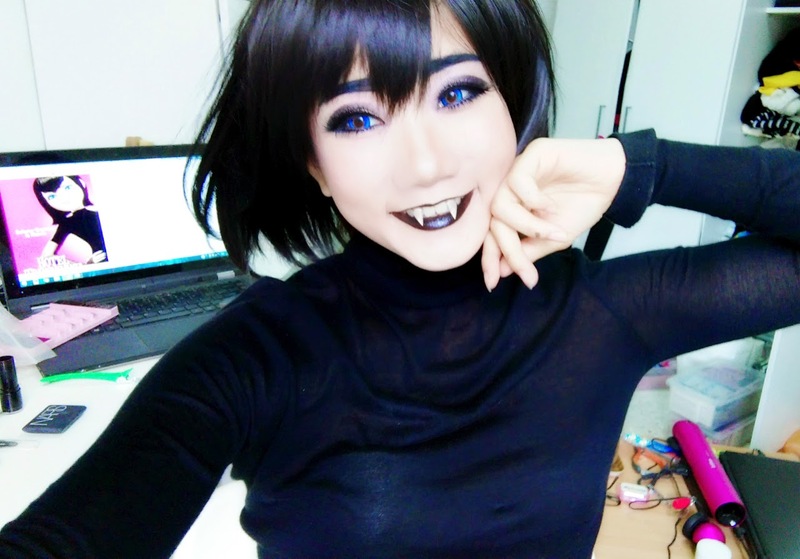 But yea, most probably i am gonna cosplay Mavis this September when the movie is released, anyone wants to loan me their 2-3 year old kid to dress up as Red-head baby Dracula? I'll make sure he'll get to fly like "Superhero" lol. Okay...straying away from the main topic again / slaps self. One of the reasons why i was excited to recreate this look again was because i was sent a set of High Quality Cerro Qreen brushes from NattaCosme & thanks to their generosity, i even get to share this job with my dear readers. Introducing their best selling brush from US, Cerro Qreen (not Queen) that is available on their website in various sets to suit every women's needs. 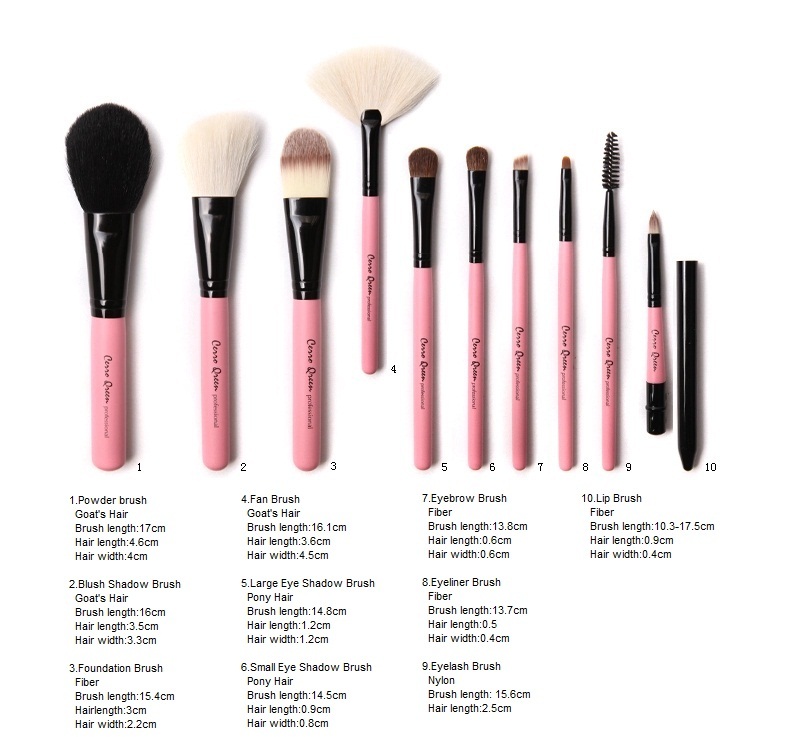 You would be wondering why would you need so many brushes for especially if you have only 1 face. But if you do study the brushes closely (or google their functions) you will be surprised how each brush is designed to deliver unique results. Hence you see professional make up artistes with brushes up to 32 pcs. But, if you are just looking for a basic brush set i would totally recommend their 10pcs set (comes in a few colours too) which is just nice. 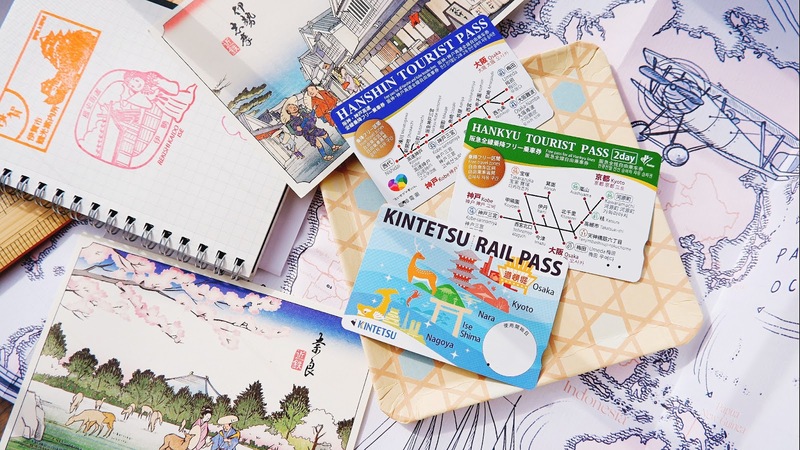 It has all the basic essentials and also not too bulky to bring for travelling. My first Cerro Qreen brushes were also from NattaCosme and it was the 7pcs and i used to for my Frozen, Anna tutorial. Still actually using those brushes till today, good quality stuff that actually lasts. "What kind of looks will you create if you were to win a Cerro Qreen brush set for yourself this Halloween?" The rules of this giveaway is pretty simple, opened to only Malaysians (for international readers!) and make sure you are subscribe to this blog. 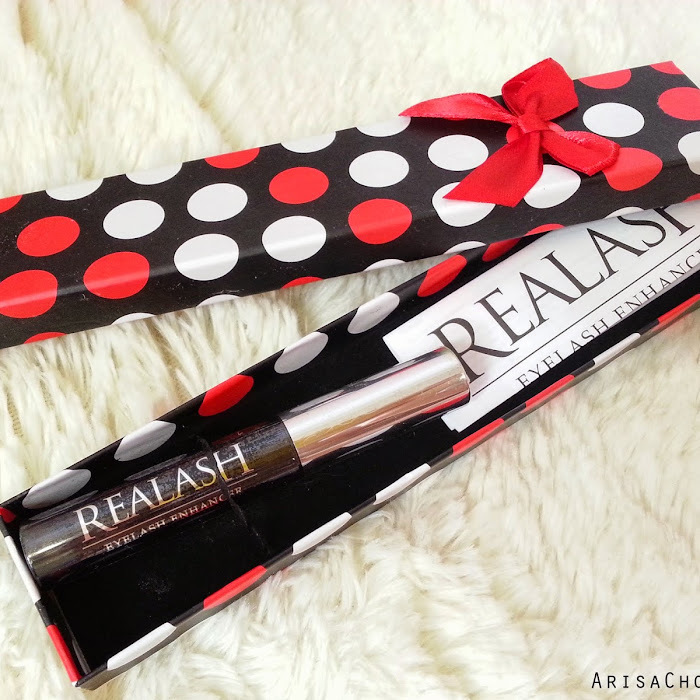 All you have to do if fill in this giveaway app below & leave a comment on this blogpost. Have to thank my crazy amazing HTC Desire EYE handphone, for the flawless recording, and yes everything is self done with a help of a Daiso tripod. No DSLR or digital camera is used during this whole process as i wanted to test my HTC Desire Eye front 13MGP camera whether it is able to do high quality front recordings just like their back. Totally blown away by the results of a HTC smart phone. So yea, guess it is good enough for my basic blogging uses & everyday life, but after attending the recent HTC M9+ (newest flagship phone) launch 2 days ago, was wondering how much better can it be when the basic HTC Desire EYE is already so awesome. Guess i'll have to find out soon lol. I have done complete the steps! I always love Cerro Queen Brush but didn't have the chance to try it. 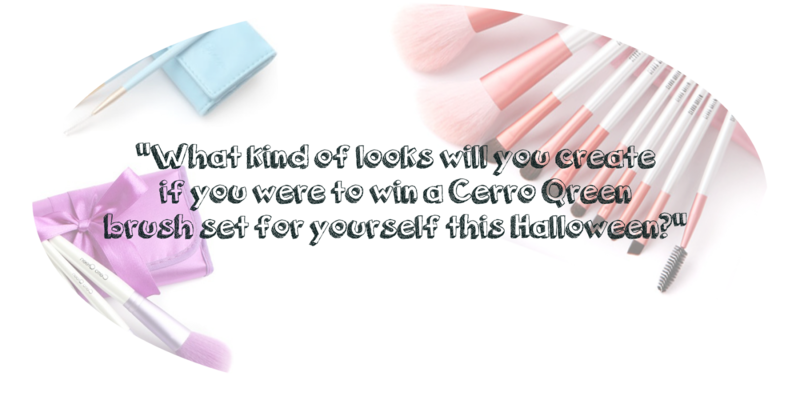 What kind of looks will you create if you were to win a Cerro Qreen brush set for yourself this Halloween? Oh gosh. I entered the giveaway even though I'm not Malaysian... Silly me .-. Nice make-up look, Arisa! I had already done all the steps, can I know how u guys pronounce the lucky winners? For Halloween , I will prefer SAO asuna halloween version. So cute and can't wait for it to cosplay her ! 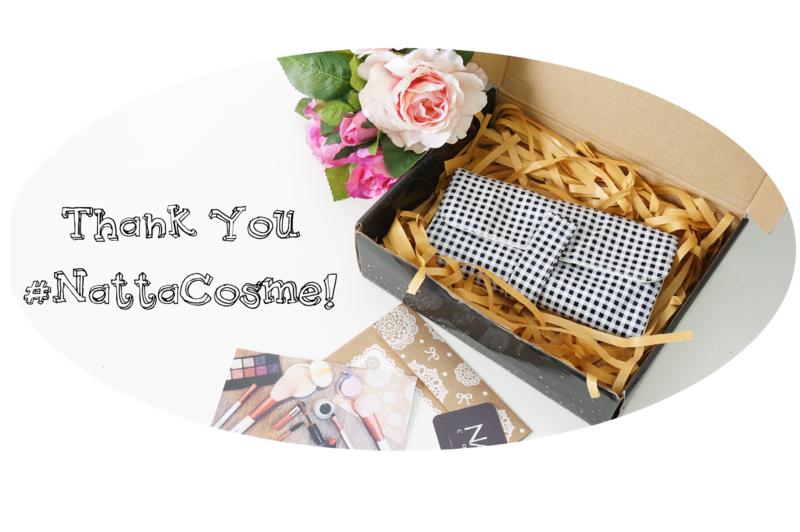 Completed all the steps and I really love your make up! Nice tutorial and I truly enjoyed myself! If I were to win a Cerro Qreen brush set for yourself from your giveaway, I will turn myself into Queen of Hearts from the Alice in the Wonderland! I'm having the same red hair as the red queen so creating the look can help me to save some since I don't need to buy wigs lol!